It’s a good place to write. The president’s book deal does take some priority, even as he begins to calculate his post-presidency and the ways he’ll continue to participate in the political and public spheres. But back to this tropical island. 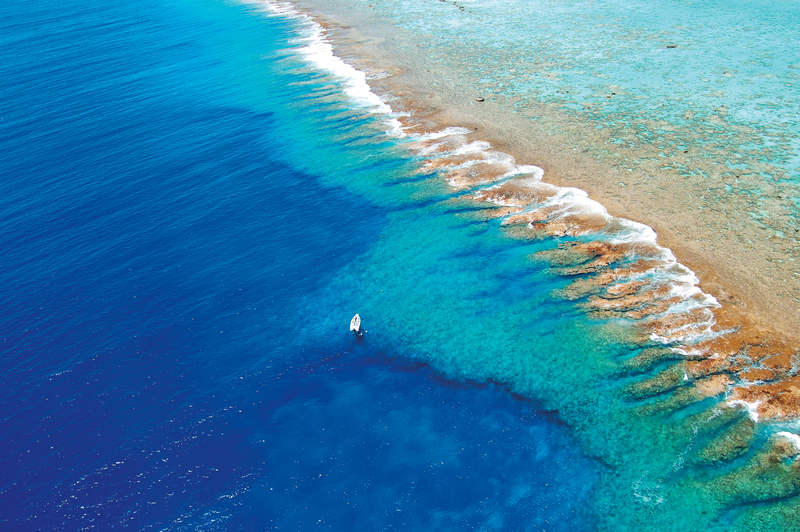 Tetiaroa is part of a group of French Polynesian islands, and neighbors Tahiti, which is about 30 miles away. Brando’s connection with the island started back in the 1960s as he was scouting locations for the 1962 film Mutiny on the Bounty, according to Huffington Post. 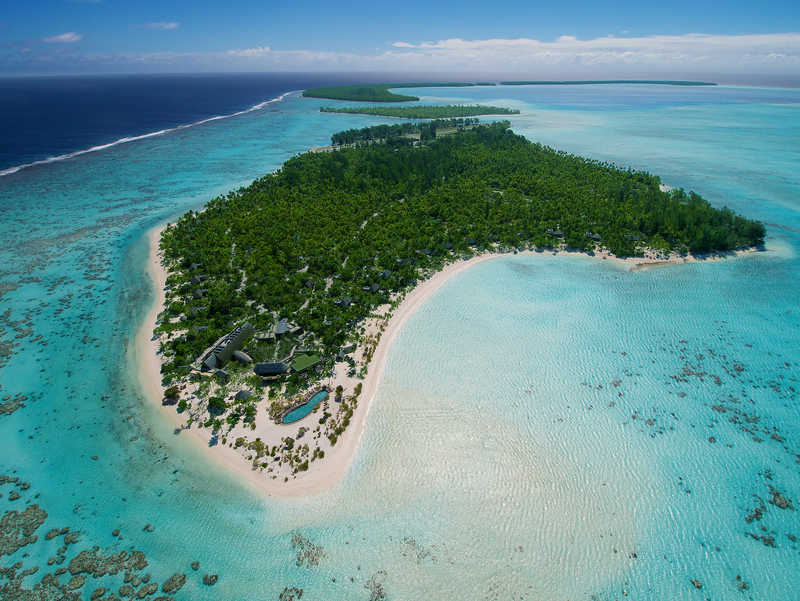 You, too, can rent a villa at The Brando. Of course, you’ll just also have to get there by way of Tahiti. That can be done from any number of airports, and The Brando has offered some assistance here. Flights from Los Angeles to Tahiti range about $1,000 and up right now, and you’ll have to tack on an extra $450 or so for your round-trip to the island via Air Tetiaroa. Once you get there, that $2,800 price tag is all-inclusive per person for a single-person villa right now in the low season, with prices all going up from there. If you’re ready to write your memoir, or just explore a beautiful tropical island with a unique history (and high-profile guests), check out the accommodations.